Looking for a game where you can drive legendary classic rides ? Get the most out of each car in the iconic style of the '70s and '80s and test their original performance in classic head-to-head drag races ! 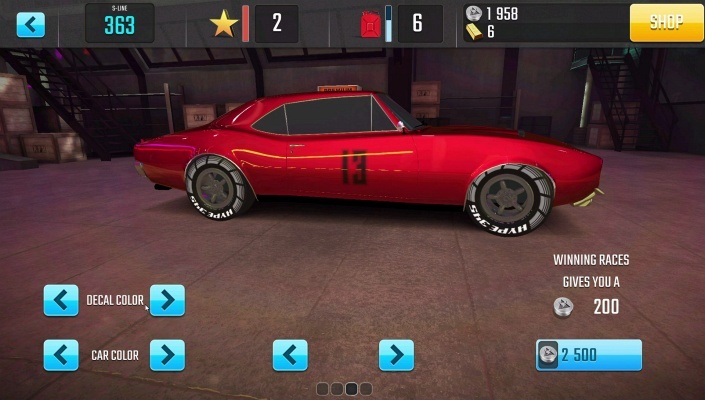 Challenge your rivals, reach the maximum speed, upgrade your car and make your vintage cars faster and faster! Feast your eyes with amazing old-school street style from the most popular and epic time. DOWNLOAD NOW ! – 16 LEGENDARY, CLASSIC CARS FROM THE 70'S AND 80'S! – DISCOVER THE WORLD OF NITROUS-BREATHING DRAGSTERS ! 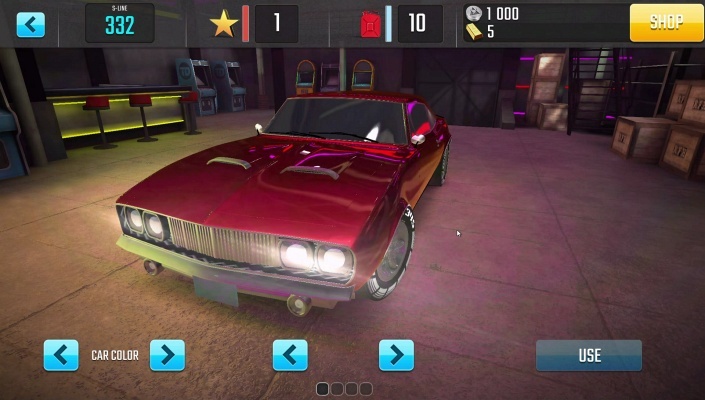 TRY YOURSELF IN DRAG RACING EXPERIENCE - One of the best classic car driving simulator games of 2018 comes to your mobile with the most realistic driving physics, customization with no limits, max speed, addictive gameplay, and endless fun! Are you looking for the ultimate driving test and the best drag racing experience? 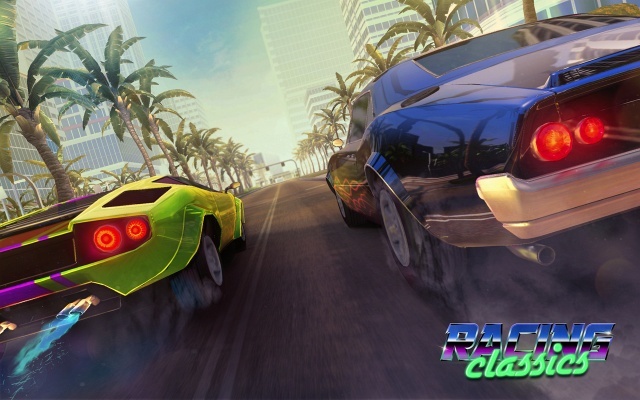 Racing Classics is for you! Take part in the challenging drag races, where the perfect timing is the key point for your success. 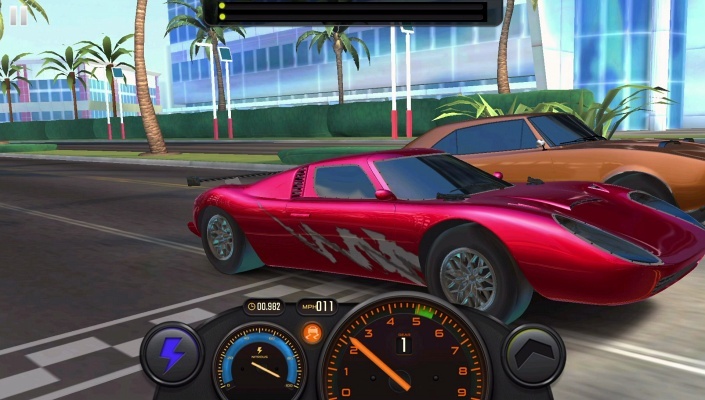 Jump right behind the wheel and face your racing rivals building your driver's career! Change gears at the right time and be fast ! JUMP BEHIND THE WHEEL OF THE MOST POPULAR VEHICLES - Top classics cars worldwide await! American, Asian or European brands? What are your favorite ones? Race the street with no traffic! 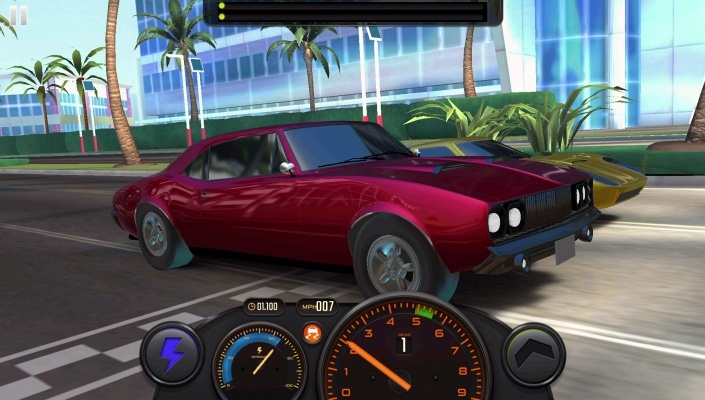 Test the fastest vehicles in head-to-head drag races and become a legend in street racing. Try 16 different iconic racing machines which include classic muscle, and supercars – the most popular for various decades. Upgrade them, personalize and find your way to the mastery . 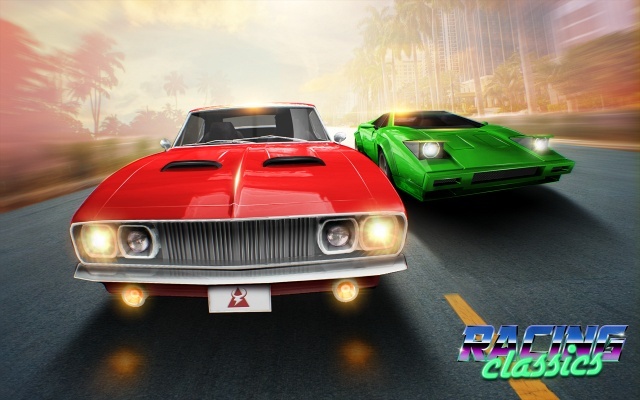 THE UNIQUE STYLE OF the '70s AND '80s IS RIGHT BEHIND THE CORNER - If you are a huge fan of extreme hot rods, iconic old-school cars or classic racing rides, this game is for you. 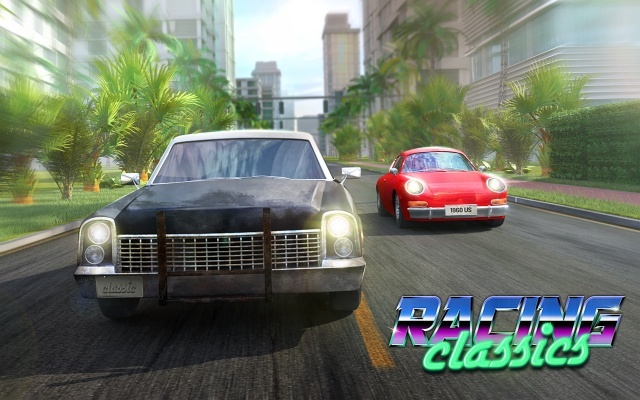 Pick your favorite classic car and race as fast as you can! How about to go back in time and feel the unique style of cities straight from the '70s and '80s? Here is the highway directly to the past! Taste the astonishing style of the streets filled with neons, graffiti, and noisy, colourfull climate. Are you feeling it yet? Prepare for challenging, sentimental ride among the best drivers and mark your place in the history of street racing ! TUNE AND PERSONALIZE YOUR RIDE - Time to prepare the most powerful ride! Tune and mod it to your liking. Upgrade your gear and nitro, raise the engine's power and reach the maximum of every single available car. Take a closer look at how each of the upgrades has an impact on your car performance. 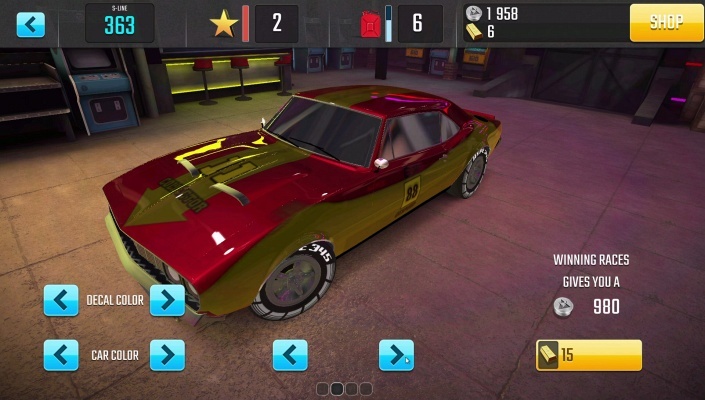 Add even more to you ride, by changing some visuals of your vehicle - change color and add some details in painting ! PROVE YOUR WORTH IN THE STORY MODE ! 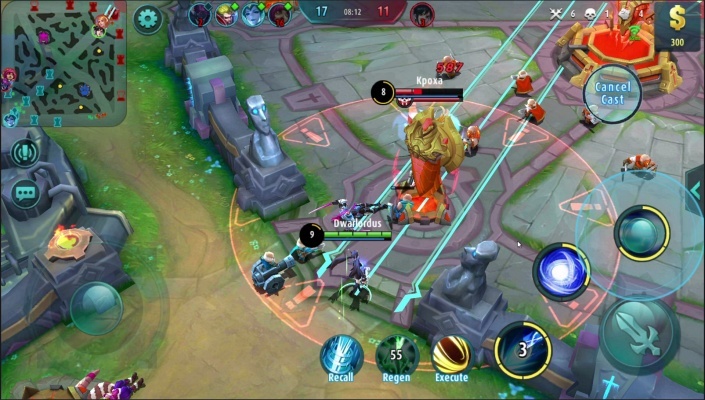 - Do you have enough skill to beat all opponents on your way? 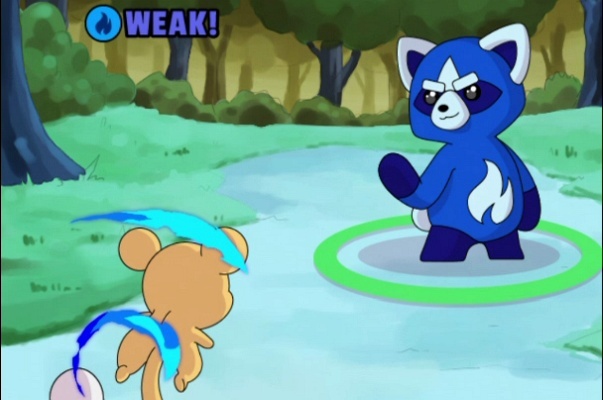 Find it out in story mode, in which you must dominate your rivals! 45 challenging races await! Fame and glory are not enough for winning a race? If you beat your opponent - you can easily take over the car from him! Hungry for a challenge? 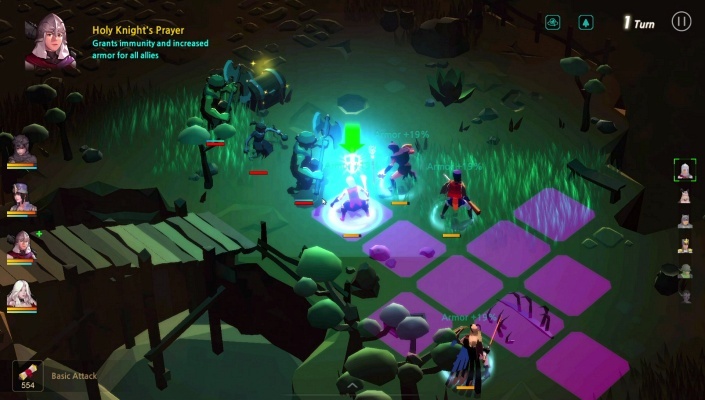 Join in ! 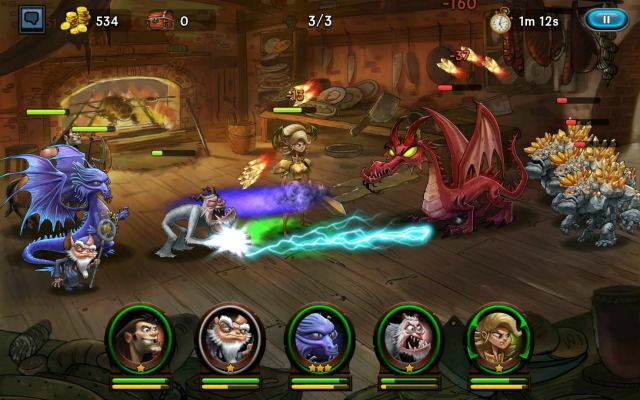 CONQUER THE ONLINE LEADERBOARDS RIGHT AWAY ! - Time to show your driving skills in competitive multiplayer! Master your times and get the most from your vehicle. Prepare the perfect car to conquer the online leaderboards. Compete with friends for the best time in each sector! Let them know who is the best drag racing driver in the neighborhood and in the whole world .